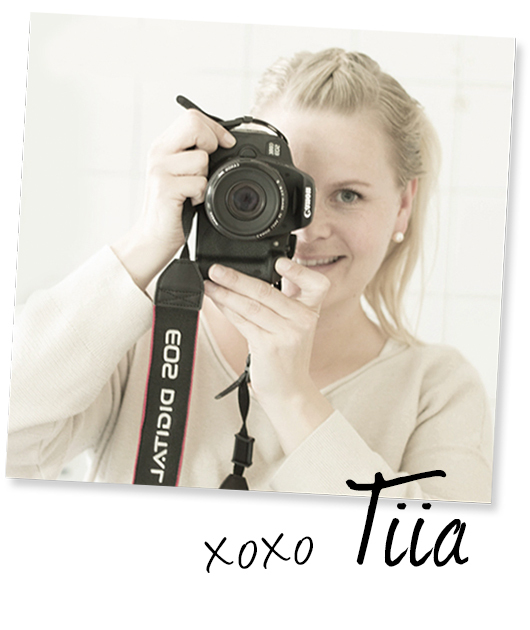 This is the very first interview on my blog history. 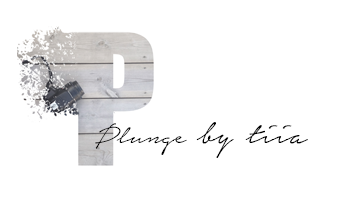 I was collaborating with Helen and Olivia from The Reach London blog (and webshop) and got some nice tips what to do and where to eat in London. Hope you enjoy these tips! Hello! We are Helen and Olivia, co-founders of The Reach London. 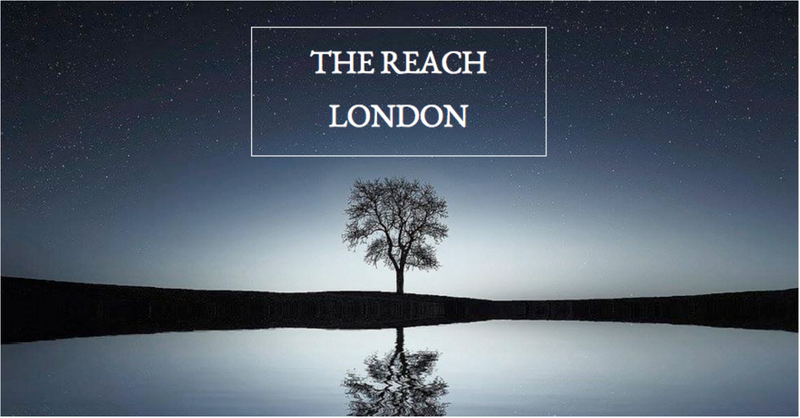 Before starting The Reach London Helen was a City lawyer and Olivia worked in finance in London. Our company specializes in luxury nightwear. We are currently extending our range of Turkish white cotton bathrobes and cashmere bed socks to include tailored cotton pyjamas and nightshirts taking advantage of the current loungewear trend where customers want nightwear that they can answer the door in! We are both adventurous, creative individuals who love food, travel and taking on fresh challenges. What is the best thing about living in London? The best part of living in London is how diverse it is. Each part of London provides a different experience. 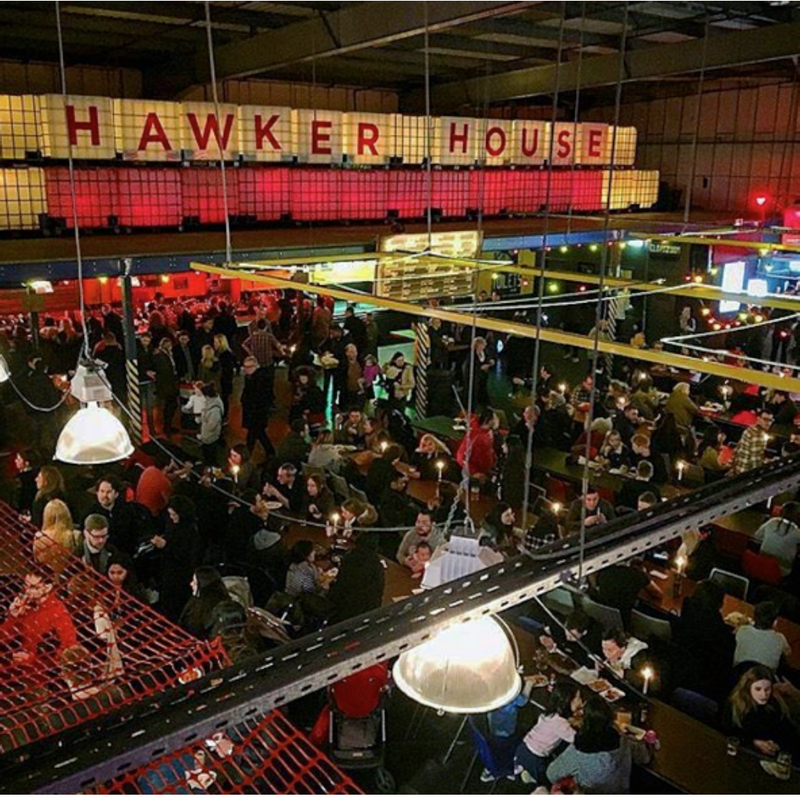 East London (Shoreditch and Dolton) is a very alternative area, it is great place to go and listen to upcoming bands and visit new pop up venues (like Street Feast). West London on the other hand (for example Soho) is perfect for a bite to eat and night out. You will never be bored in London as there is always something to do! If visiting London we suggest you download for free the app dojo on your phone. It provides you with all the best upcoming events in London and all the best places to eat. What are your 3 favorite restaurants in London? Tricky question as there are so many good restaurants and new ones are constantly being launched. This is one for Olivia: I would say currently it would be BAO, Wahaca and Dishboom. 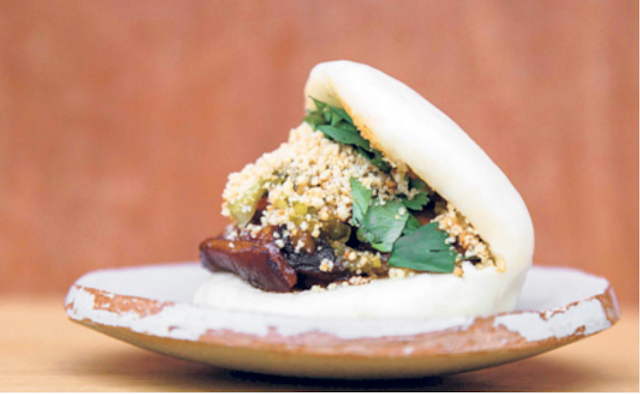 BAO is situated in the heart of Soho and provides Taiwanese street food to Londoners. They are famous for their Taiwanese buns called "BAO" which are soft white buns filled with different fillings. Delicious! 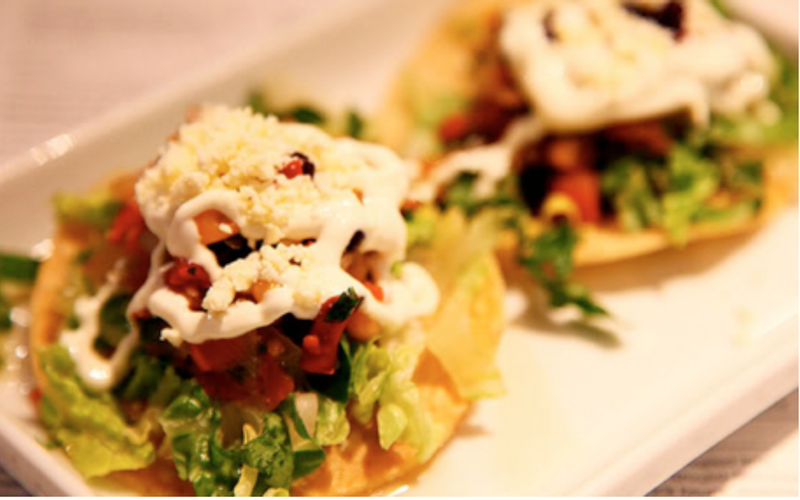 Wahaca, which has various locations in London, offers a delicious range of small well-priced Mexican plates ideal when going for a bite to eat with friends on a Friday evening (their cocktails are also well worth a try!). 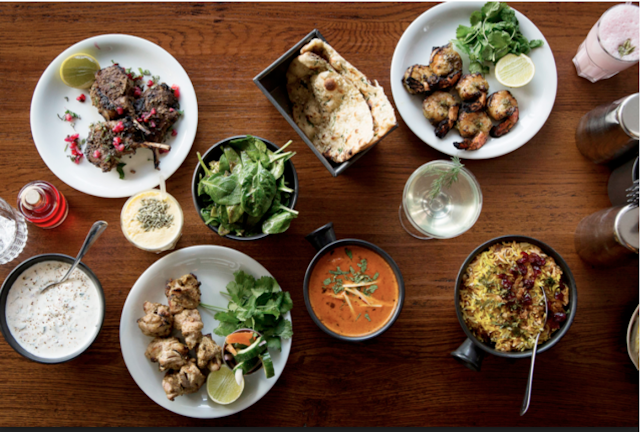 Finally Dishboom an Indian restaurant, located in Kings Cross, Carnaby Street and Covent Garden. It cooks authentic Indian cuisine with a twist. I particularly enjoy its relaxed chilled out ambience. If you are quite adventurous try out its breakfast menu. The only problem with London is that it has a "no reservation" culture at the moment so we would suggest that if you would rather not queue either go to dinner very early (6pm) or very late (10pm). What would you do if you want to have a fun night out? The great thing about London is that it is not just about nightclubbing! The London night scene is very casual so no need to dress up. The areas in London that have the best drinking spots are arguably Shoreditch, Old Street, Brixton, Hackney and Soho. The best nights out in London are usually the spontaneous ones, our choice would be to meet up with friends, have a few cocktails and try out one of the new restaurants. How would your dream day in London look like? Again over to Olivia: "As I really enjoy both art and food I would say it would have to involve the two activities! I love visiting new exhibitions in London so I recently visited the Vogue 100 photograph exhibition, which I would highly recommend. This would be followed by a fabulous Indian lunch at Dishoom on Carnaby Street". What is the must see place in London and why? Borough Market. 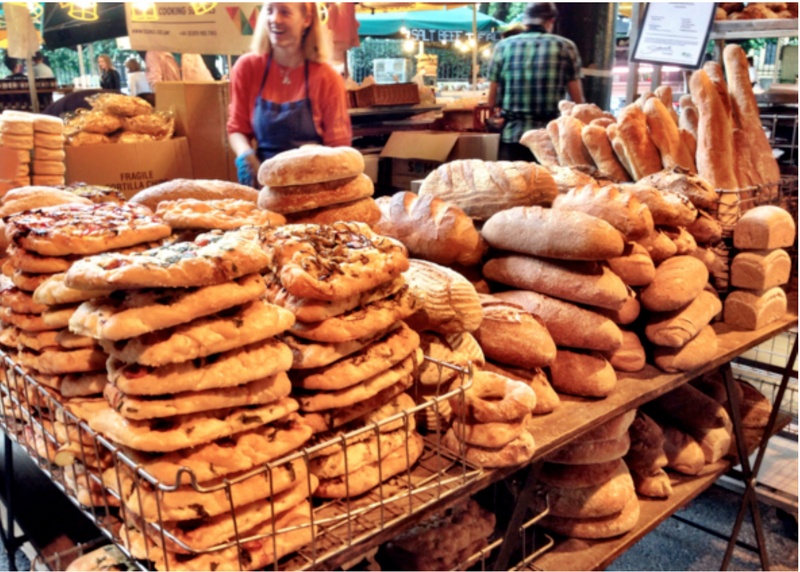 This is simply one of the best food markets in London with an incredible selection of different breads, cheeses, meats and patisseries. It also provides an amazing array of different Street Food stalls . The market takes place every week (Friday to Sunday). We would advise turning up early as it gets very busy!